Police arrested 29-year old Thirumurugan, a resident of Avikkottai village in the district, on the charge of killing the French national. 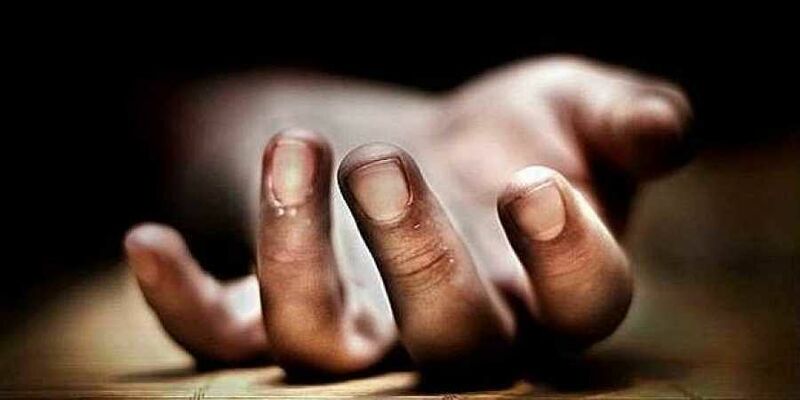 THANJAVUR: A 50-year old French tourist was found murdered in a village in the district and a local acquaintance arrested for allegedly killing him, police said today. The killing came to light yesterday after the half-burnt body of M Pierre Boutier wrapped in a gunny bag was found in an irrigation channel. Police arrested 29-year old Thirumurugan, a resident of Avikkottai village in the district, on the charge of killing the French national whom he had befriended during a visit to Mahabalipuram recently. According to police, Thirumurugan, who surrendered on his own yesterday, 'confessed' to the crime. The two were allegedly in a homosexual relationship and Boutier had come to Avikottai on August 5 on an invitation by Thirumurugan. Some days ago, when both were consuming liquor an argument broke out and Thirumurugan allegedly attacked the Frenchman, killing him on the spot. He subsequently attempted to burn the body and wrapped it in a gunny bag and dumped it into the Ullikottai irrigation channel, police said. On being informed by the locals, police recovered the body and also found Boutier's passport.